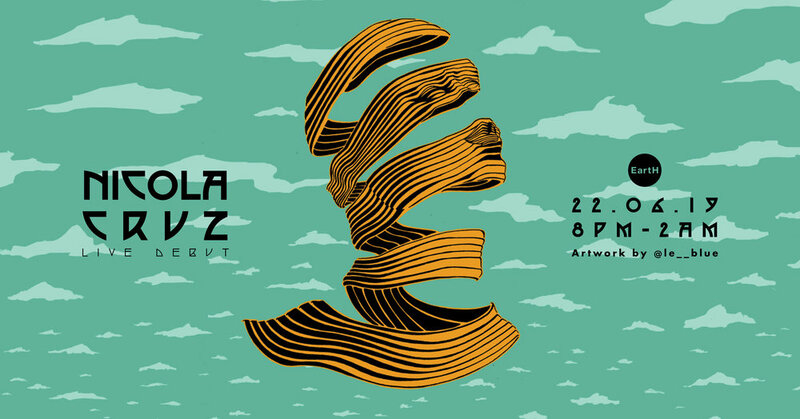 After his knock-out show at Village Underground last year, it only felt right to get Nicola Cruz back again, and this is what we’re doing, only this time it’s going to be at EartH. The intricate producer will be exploring his parts of his latest album ‘Siku’ where he’ll be combining native tribal grooves with deep sophisticated percussion and rhythms, creating his unique blend of electronic music. Joining him on support is Dreems, who draws inspiration from everywhere to the shores of Goa to the cliffs of Scotland, so let his music do the work. This is going to be one explorative night.